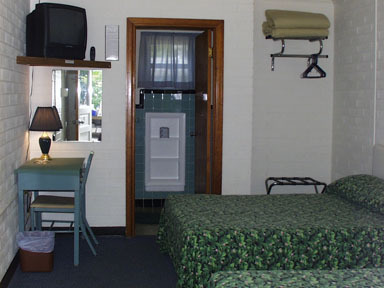 Our motel offers comfortable, clean, single and double bed rooms that can to accommodate two, three or four persons. 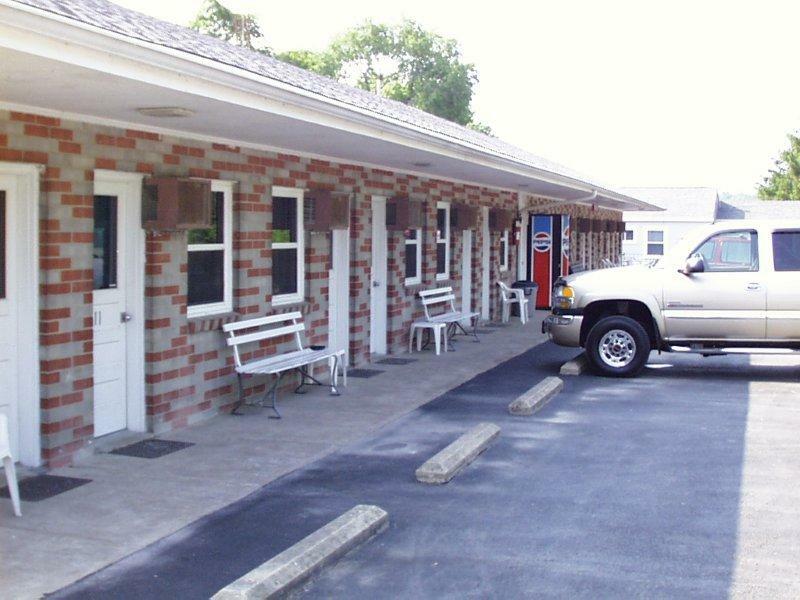 All of our motel rooms are air conditioned, have cable TV and are a minute walk to the waterfront pool, picnic area and marina. Fresh towels are provided daily with maid service. 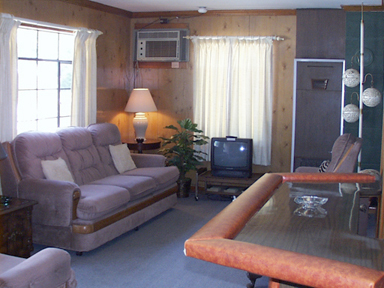 An open floor plan living and dining rooms as well as fully equipped kitchens and separate sleeping quarters accommodate up to 6 people, our 2 and 3 bedroom bedroom air conditioned cottages provide plenty of room for your family or fishing party to rest, relax and spread out. 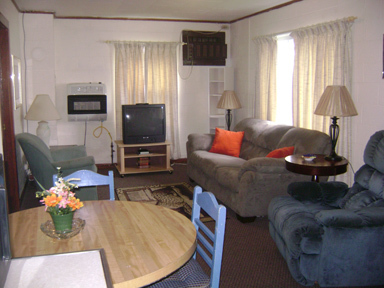 All cottages are fully furnished with cooking and dining accessories, towel, and linens. Fresh towels are provided daily with maid service. 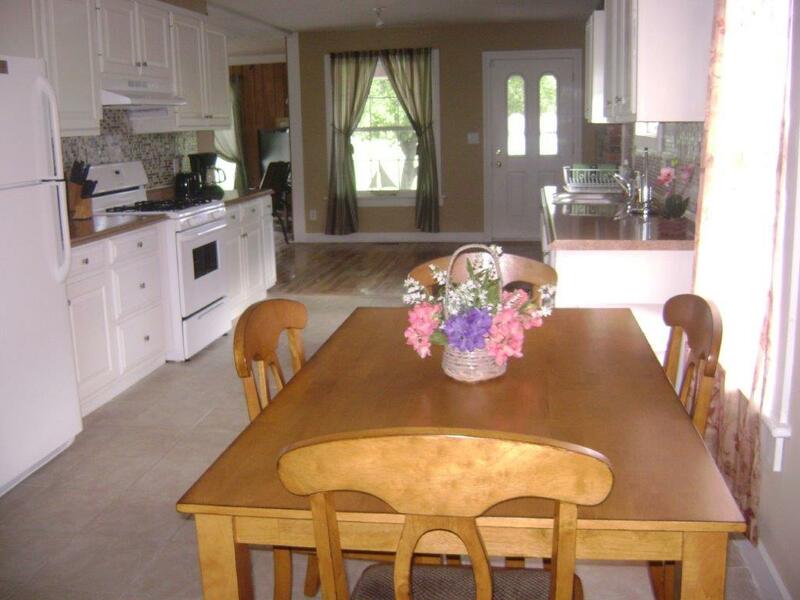 It's just a short walk from your cottage to the waterfront pool, patio, and marina. 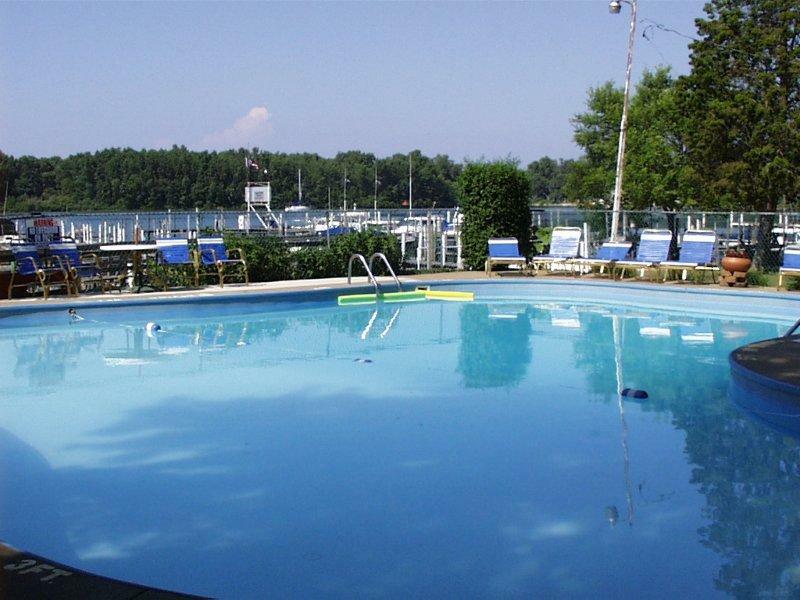 Our water front pool and patio is open to all guests Mar-Lu Sport Fishing Resort, and can be a great alternative for those who just want to cool off and relax.